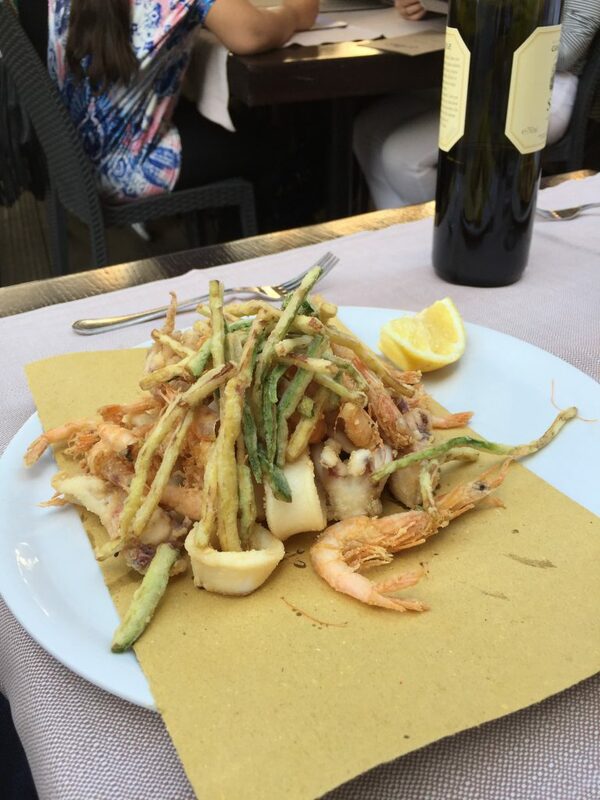 What is it about Italian Food? 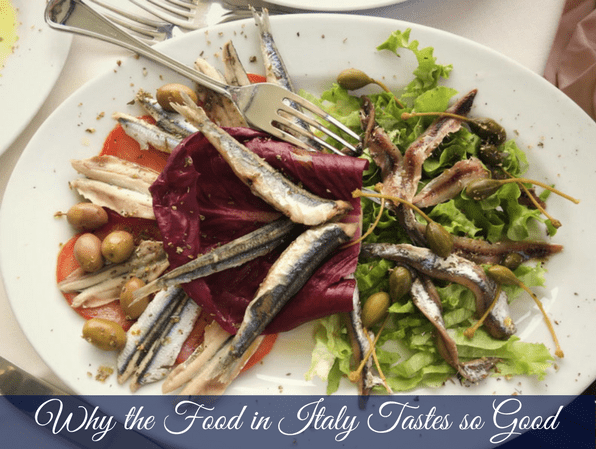 After visiting Italy again for the last time I pondered this question and decided to put my own slant on why I think women travelling to Italy fall in love with the food. So this is my take on it I guess….and it may come across a little weird but heck who cares! It seems that every mouthful of delicious Italian cuisine that you savour in Italy carries with it generations of loving care and a kind of nurturing that I believe we as women really respond to. 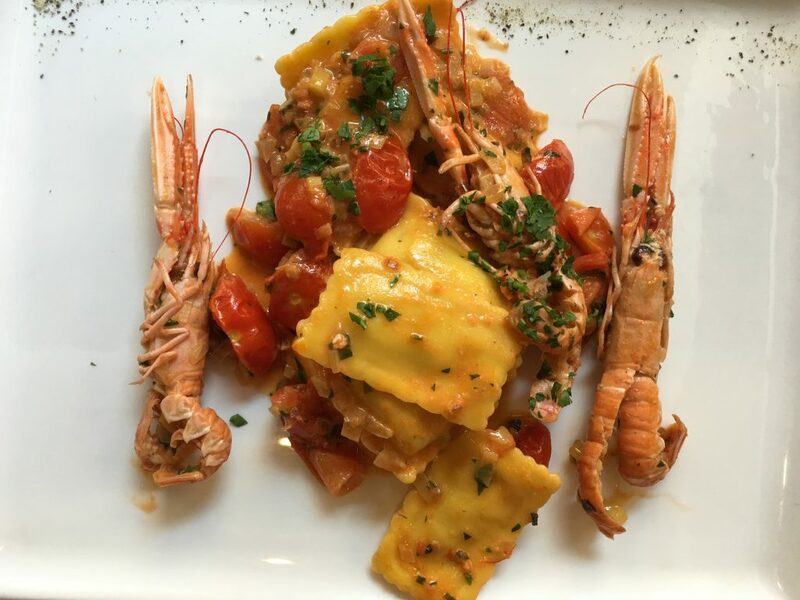 The Italians put their soul into their food and are highly passionate about what they are doing and it’s no secret that it is a national passion. I believe that’s why many women my tours, myself included, feel so loved, nurtured and cared for when a meal is placed in front of us. The food seems to say “I care for you” rather than “here’s something to just fill your tummy and fuel you”. I guess too, we’re on the receiving end of the food preparation and for most of us, this change from the every day adds further to the delight. 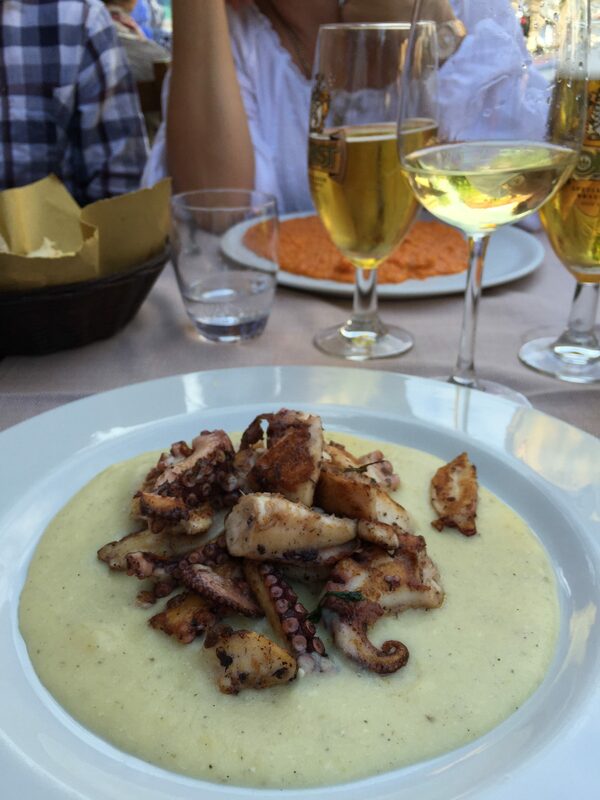 When women talk about travelling to Italy, invariably the topic of the food and wine comes us time and time again. There’s this allure there that feels so special. I think that bloody Eat, Pray, Love never helped us either…I drooled through that entire movie and wanted to jump through the screen and grab that bowl of spaghetti from Julia. I needed it bad! If I ever want to be transported back to the food memories, I watch that show and also another favourite show of mine here in Australia Silvia’s Italian Kitchen. I love it and her style and she takes me to Italy each time. Most of the delicious produce comes from local markets and suppliers and is bought in fresh daily. I can’t help but think that here is Australia our supermarket produce is so overpackaged, plastic wrapped, foam tray bound and brightly labelled and it just doesn’t cut the mustard. Hence I head to the markets here but sadly it’s not the same as Italy. It’s not the same as chatting with Fabrizio about his freshly ripened tomatoes and the smell of the buckets of local herbs in the air as you wander the local marketplace. It doesn’t come close to buying from an Italian street stall or local market where supplies are topped up regularly. Surely it must be better for your health to buy as natural and fresh as possible. It’s when you wander the local produce markets that you start dreaming of how you can pack up your family of five and move them to the other side of the world so that you can live like this forever. 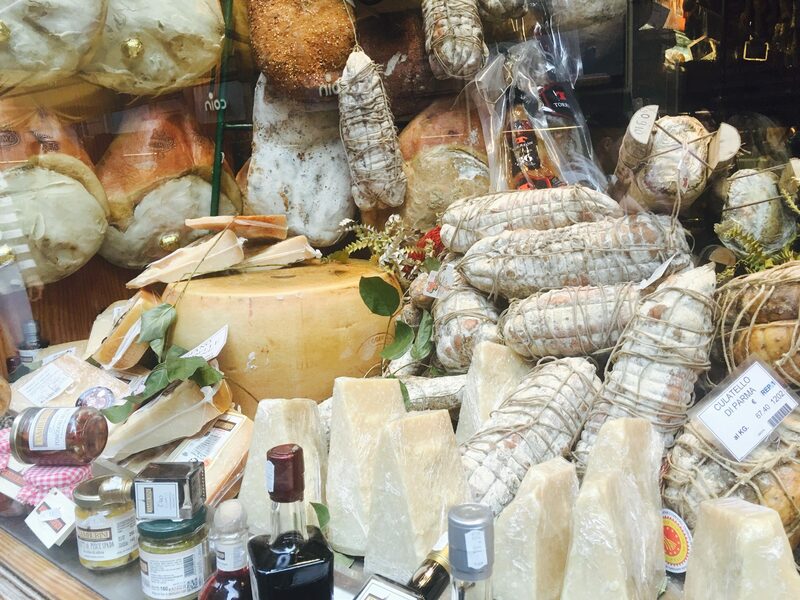 Cheese window in Bologna. The display in this store was so beautiful as you can see and the cheese platter from this deli was delicious. I’m not saying for a minute that all Italian cooking is simple, but the simple ingredients they use and the fact that they don’t overdo the number of ingredients is their secret weapon. It’s crazy you know, for something that looks so simple it tastes amazing and you’re just left wondering how they did that. They’ve got the magic touch from generations of cooking gods and goddesses showing them the way. 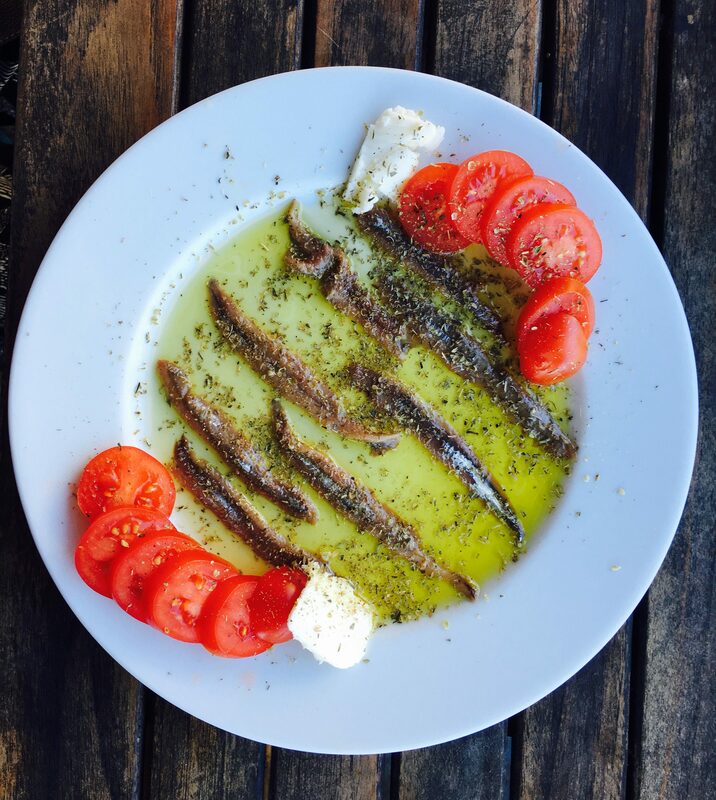 Delicious, fresh anchovies in olive oil and lemon served fresh to us in Vernazza, Cinque Terre. It was simple but superb. The Italians treat eating as a communal, social event where there is lots of chatter, engagement and storytelling. Women love to talk as we know, but in our fast-paced working lives, we often don’t take enough time to slow down and really savour our food. So when we’re in Italy we can enjoy the pace of the meal and the sense of community and friendship and most women embrace and need that. So from one woman to another, let’s just say that the food makes you happy….very happy and eating it with other women makes it taste even better. 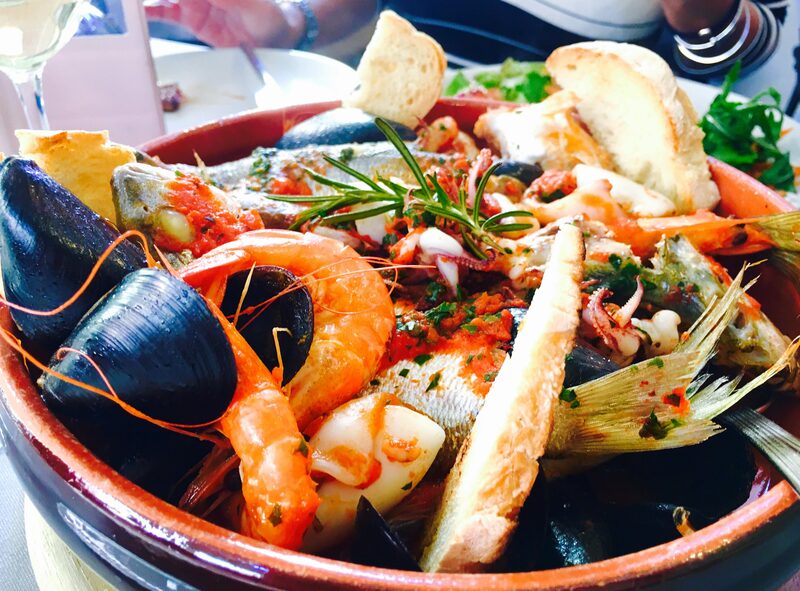 The Italian food will leave you feeling loved and nurtured because anything made with love and care is sure to do that. 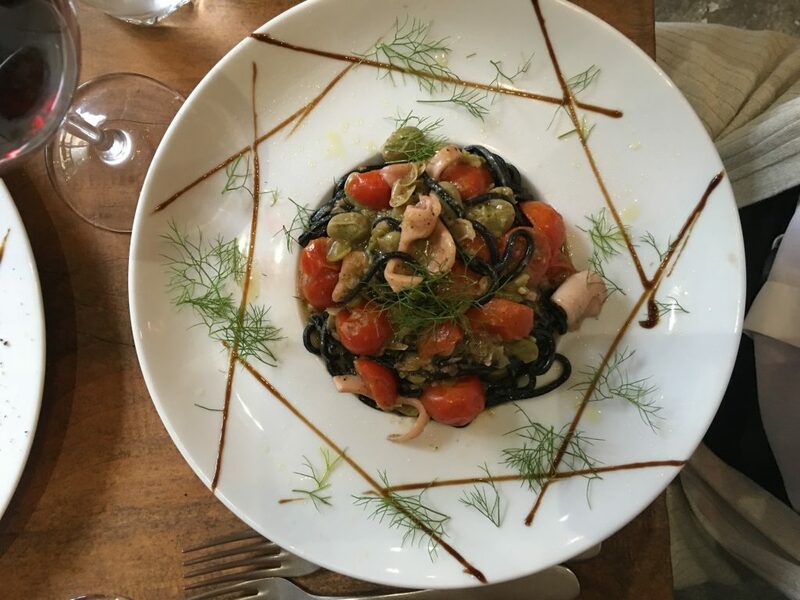 Want to spend time eating something that will steal your heart and make you feel loved, take a trip with me to Italy and do exactly that. Time to get out of your workspace and start exploring the world. If you want to start with Italy then I have a Free Online Workshop to show you exactly how to do just that. Acces it right here by clicking the image.